The concern has grown to a point where the ATO has emphasised on their provision of advice and services for small businesses experiencing financial hardship. 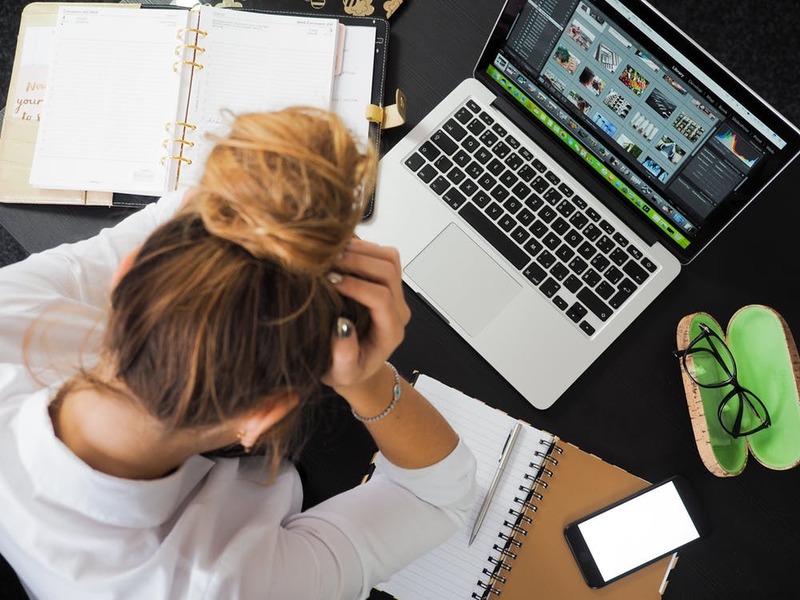 Mental health support in the form of tailored payment plans and the ability to defer lodgement & payment for those struggling to pay their bills are being offered by the ATO in attempt to reduce growing financial stress. The government agency is also encouraging overwhelmed business owners -dealing with personal and/or financial hardship- to engage with their counselling services and speak directly to someone for help. In fact, at the start of November, the ATO reached out to over 2 million businesses urging them to reach out if they were not coping with the demand of bill payments. Speaking to cafe owner, “Mary”, the ABC noted managing cash flow and ensuring the bills are paid on time frequently tops the list of stress-inducing duties for most business owners. Concerned already with the day-to-day struggles of business, “Mary” also explained how the build up of monthly bills, including rental, electricity, gas and garbage collection, were continuing challenges for her business. On the flipside, the ATO has previously been heavily scrutinised as being part of the ‘problem’ when it comes to worsening mental health issues amongst small business owners. In a joint investigation between Four Corners and Fairfax in May last year, the tense relations between taxpayers and the ATO was closely examined, discovering many were less than impressed with how the agency dealt with business owners found to be struggling financially. Nevertheless, the government is said to acknowledge “mental health as it relates to small business as a serious issue”. Businesses are highly encouraged to seek both mental and financial assistance where needed and avoid the potential for ‘breaking point’ moments. Speak to one of our business electricity experts on 1300 957 721, or simply fill in our form to claim your free business energy comparison. Is the end of cash hurting Australian small businesses?